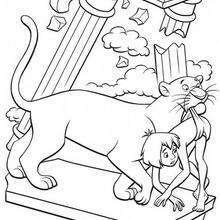 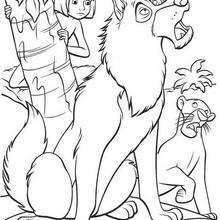 Print this BAGHEERA and MOWGLI in the Jungle coloring page out or color in online with our new coloring machine. 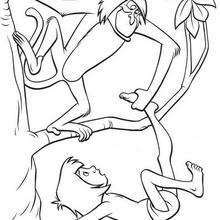 You can create nice variety of coloring sheets This BAGHEERA and MOWGLI in the Jungle coloring page is very popular among the Hellokids fans. 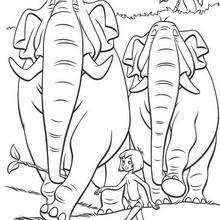 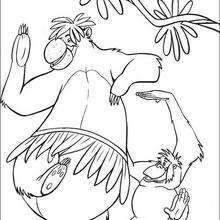 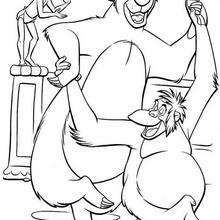 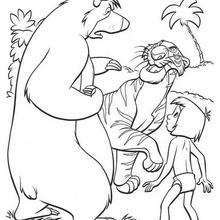 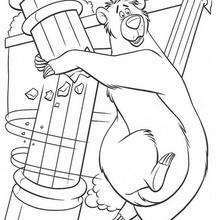 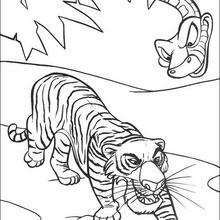 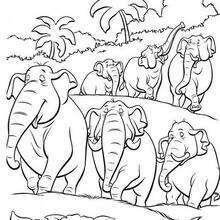 New coloring pages added all the time to THE JUNGLE BOOK Original movie printables.